The rich and diverse wildlife of Bangladesh is vanishing rapidly due to habitat loss and indiscriminate killing. The country has already lost at least 15 species of wildlife and many species are facing the threat of extirpation. Today a total of 138 mammal, 690 bird, 171 reptile and 64 amphibian species are expected to occur in Bangladesh, including 94 globally threatened species. Legal Protection for wildlife and their habitats exists in Bangladesh, but enforcement is poor. Conservation goals cannot be achieved easily and instantly, but with the adoption of visionary and imaginative initiatives, the wildlife will have a chance to survive. 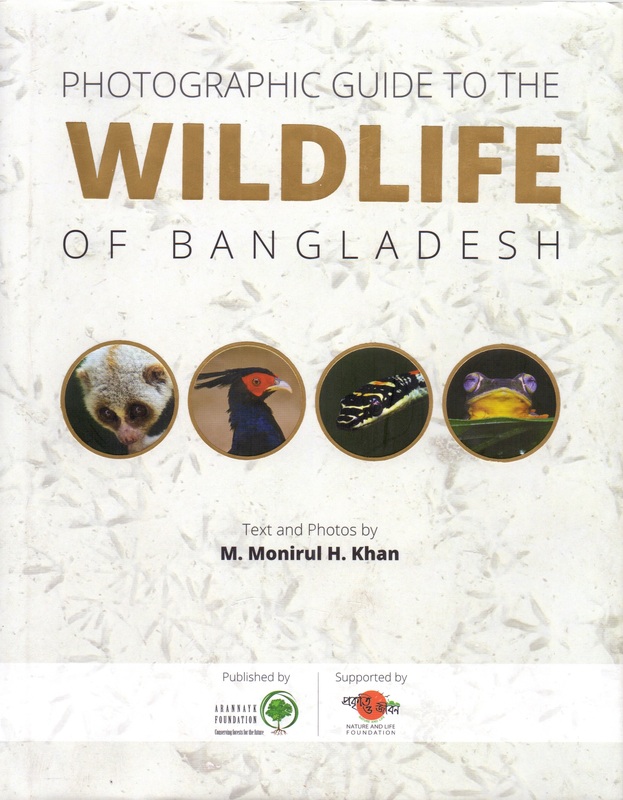 This book aims at contributing to the conservation of wildlife by raising interest and awarness among the general public as well as providing basic information and identification keys of 79 mammal, 516 bird, 103 reptile and 46 amphibian species of Bangladesh with photographs and distribution maps. There are 1384 colour photographs in this books, most of which were taken in the wild in Bangladesh and are being published for the first time, so this book will serve as a photographic documentary of the wildlife of Bangladesh. This book is further enriched by complete checklists of mammals, birds, reptiles and amphibians of Bangladesh, with information on status and distribution as well as the key characteristics of differernt orders and families. 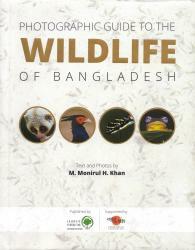 The author of this book is a leading expert on the wildlife of Bangladesh.